pproximately 270 objects—including ceramics, glass, stucco, works on paper, woodwork, textiles, and metalwork—from American, European, and Middle Eastern public and private collections are shown. Many of the institutions have never lent works from their collections before. Among the highlights are a dozen important loans from Turkmenistan—the exhibition marks the first time that Turkmenistan as an independent country has permitted an extended loan of a group of historical objects to a museum in the United States. Under the Great Seljuqs of Iran, the middle class prospered, spurring arts patronage, technological advancements, and a market for luxury goods. In contrast, in Anatolia, Syria, and the Jazira (northwestern Iraq, northeastern Syria, and southeastern Turkey)—which were controlled by the Seljuq successor dynasties (Rum Seljuqs, Artuqids, and Zangids)—art was produced under royal patronage, and Islamic iconography was introduced to a predominantly Christian area. A symposium, funded jointly by the Soudavar Memorial Foundation and the Roshan Institute, was held on June 10-11, 2016, and was preceded on JUne 9th by keynote lectures by Professors Robert and Carole Hillenbrand on June 9th. Their talk was an overview of the history and art history of the Seljuqs, incorporating recent scholarship, much of which they either inspired or generated themseles. The two-day sympoisum consisted of four session with a total of seenteen spearekrs. Unfortunately David Durnad-Guedy was unable to obtain a US visa so his paper was read by Scott Redford. However, the SMF is fortunate to have had him speak at our Idea of Iran series on the Seljuqs and his talk can be read in the latest volume of the series. 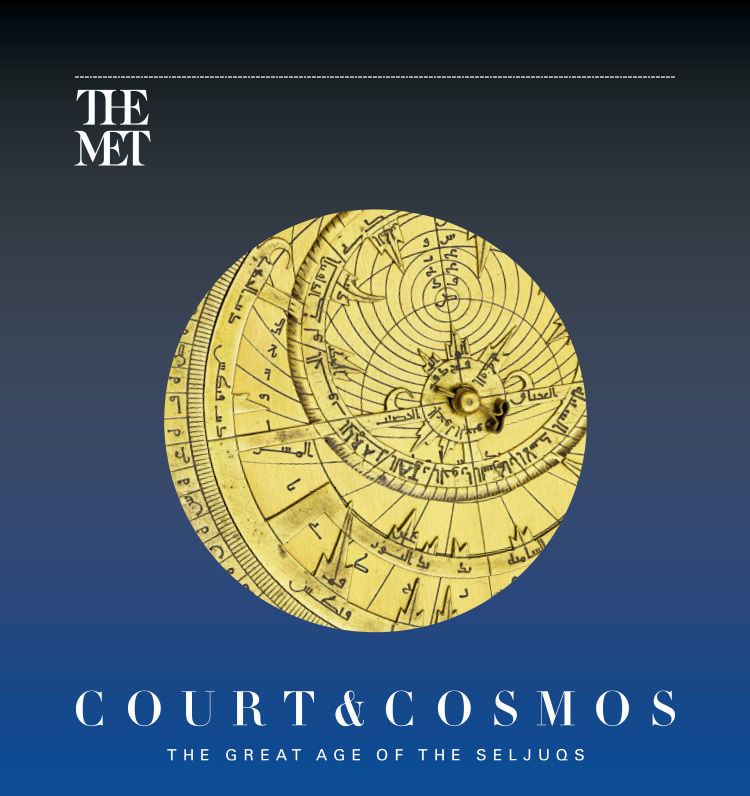 The proceedings of the Metropolitan Museum symposium are also due to be published.